Enter for a chance to win a family vacation to Myrtle Beach, South Carolina or the BumbleBee movie on digital. 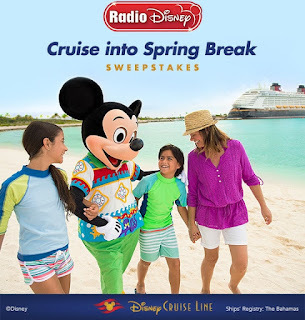 Enter for your chance to win a Bahamian Disney Cruise from RadioDisney.com. 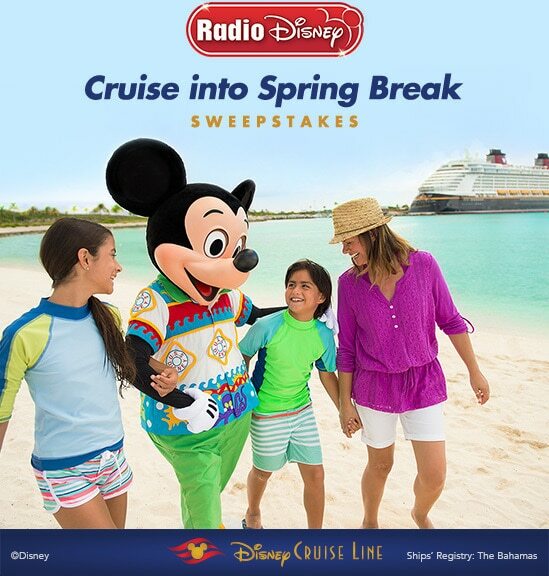 If you’re the grand prize winner, you and three guests will embark on the Disney Dream and set sail on a Disney Cruise Line vacation for Spring Break! You could enjoy one-of-a-kind magic on board, indulge in a relaxing ocean voyage and discover tropical beach destinations. 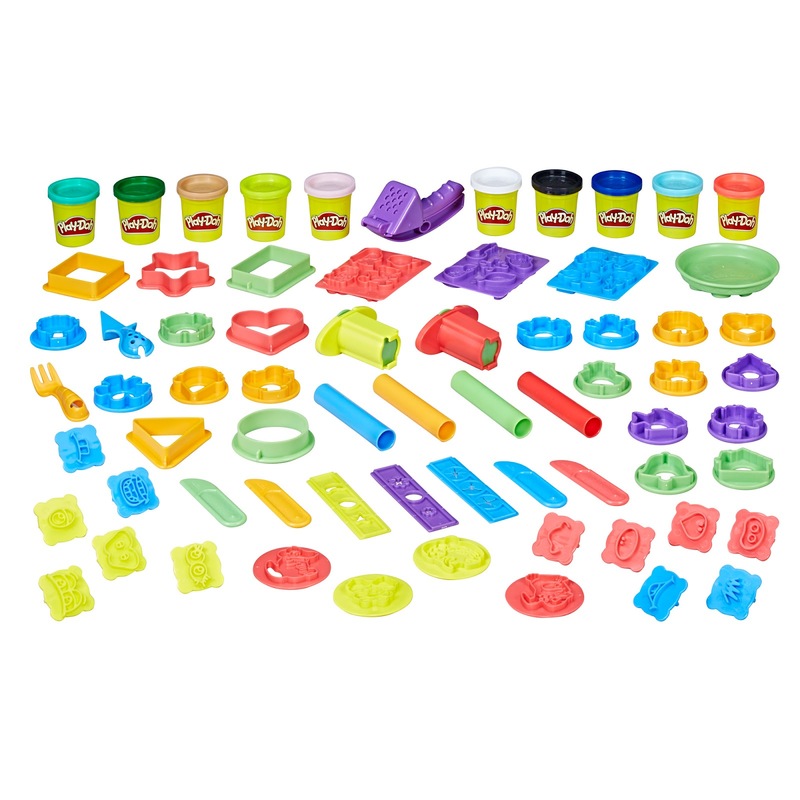 Contest ends April 4, 2019. 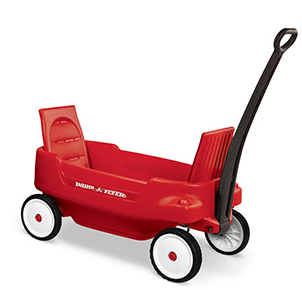 Radio Flyer is giving away one toy daily until April 26th. The prize changes each day and every entry is only for that day only. 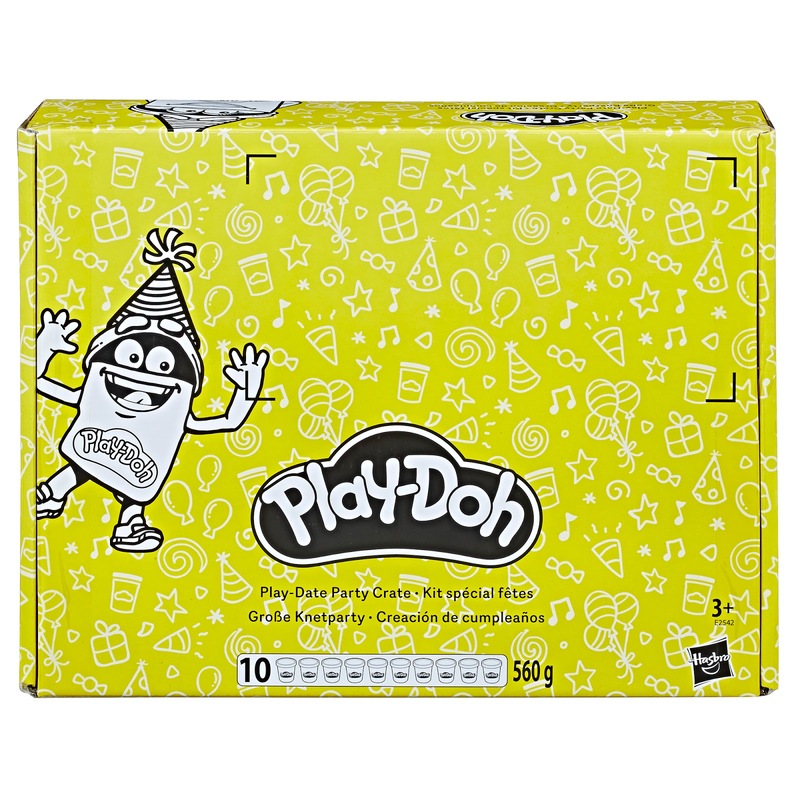 Check their calendar for what toy will be awarded that day. 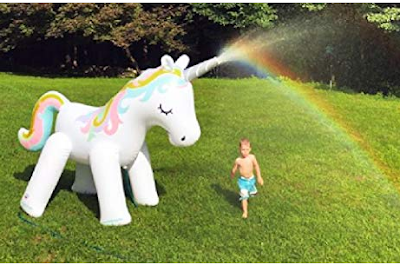 Amazon has the BigMouth Inc Giant Inflatable Magical Unicorn Yard Sprinkler on sale for $46.99, down from $59.99. Huge inflatable magical unicorn yard sprinkler stands over 6 feet tall. A fun and safe way for the whole family to cool off in summer in your backyard. Easy set up. Connects to all regular sized garden hoses. 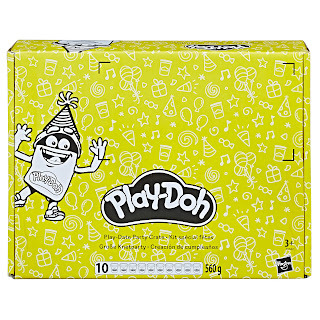 Walmart has the Play-Doh: Kid's Play-Date Party Crate with over 40 Accessories on sale for $16.50, down from $24.99. 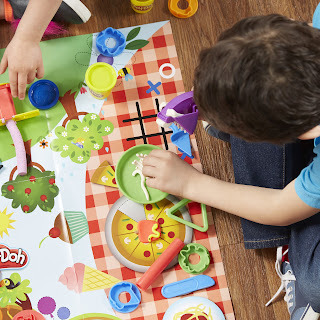 What can be more fun than a party? A Play-Doh party! Shape the kids' next get-together into a truly colorful celebration with a mega-sized playmat, over 40 tools, and 10 Play-Doh colors.